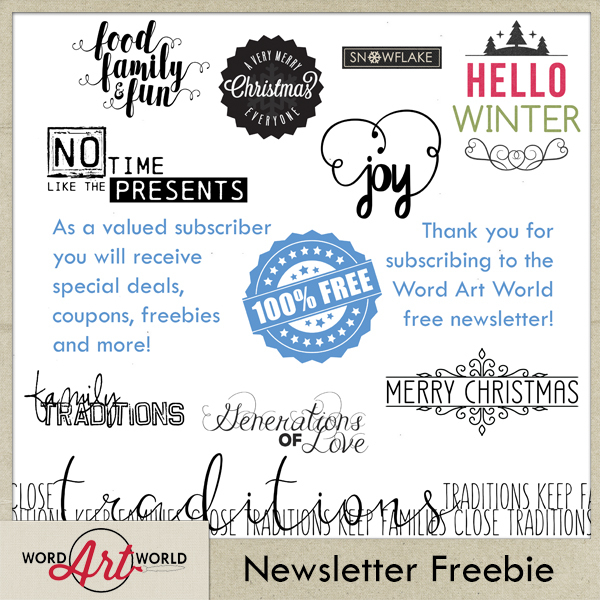 Word Art World: Free Word Art + 60% OFF Closing Sale! Free Word Art + 60% OFF Closing Sale! 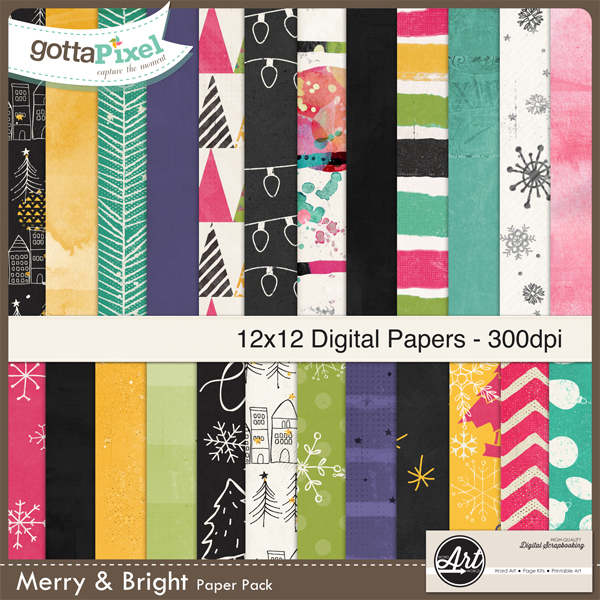 Have you picked up this free word art pack, yet?! my store at Gotta Pixel. that are only $1 each!